A Total Jump Inflatables in Middletown, CT has Concession Rentals that are fun and delicious! Party planning can be a task and we want to help you have the best party possible with the least amount of stress. Our rentals and professional staff can do that! 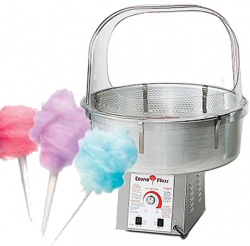 Imagine the excitement on all the kid’s faces when they see you have Cotton Candy at your party. Delicious treats are always a hit with kids and adults. 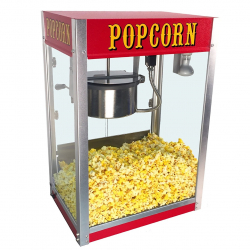 Try our popcorn rental for your next movie party night or girl’s night. 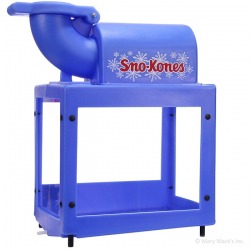 Summer parties are the perfect time to rent our Sno Cone Machine. Checkout our Bounce House Rentals! A Total Jump Inflatables is the #1 place in Middlesex County for awesome Concession Rentals! When you choose us for your party rentals, you can rest assured that your inflatable rentals will arrive at your event clean, sanitized, and in proper working order. 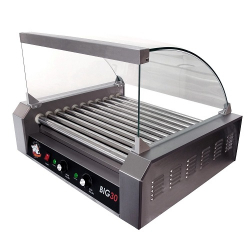 We are a full-service company so you don’t have to worry about a thing, we take care of the set-up and tear down. If this is your first time to rent with us, please check out our Safety Section to learn more, or Contact Us.